Maeve Brennan… helped put New York back into The New Yorker, and has written about the city of the sixties with both honesty and affection… She is constantly alert, sharp-eyed as a sparrow for the crumbs of human event, the overheard and the glimpsed and the guessed at, that form a solitary city person’s least expensive amusement. 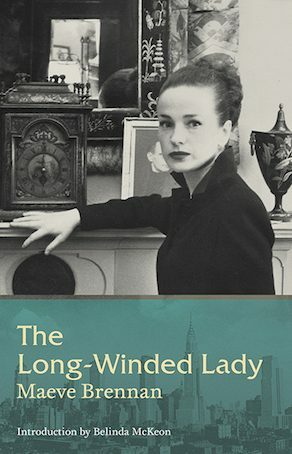 Maeve Brennan was born in Dublin on January 6th 1917 and moved with her family to America in 1934. She later settled in Manhattan and joined the staff of The New Yorker, to which she contributed book reviews, fashion notes, essays, and short stories. She gathered her short fiction in two volumes, In and Out of Never-Never Land (1969) and Christmas Eve (1974). The Springs of Affection, a posthumous selection of her Dublin-based stories, was first published in 1997 and reissued by The Stinging Fly Press in 2016. 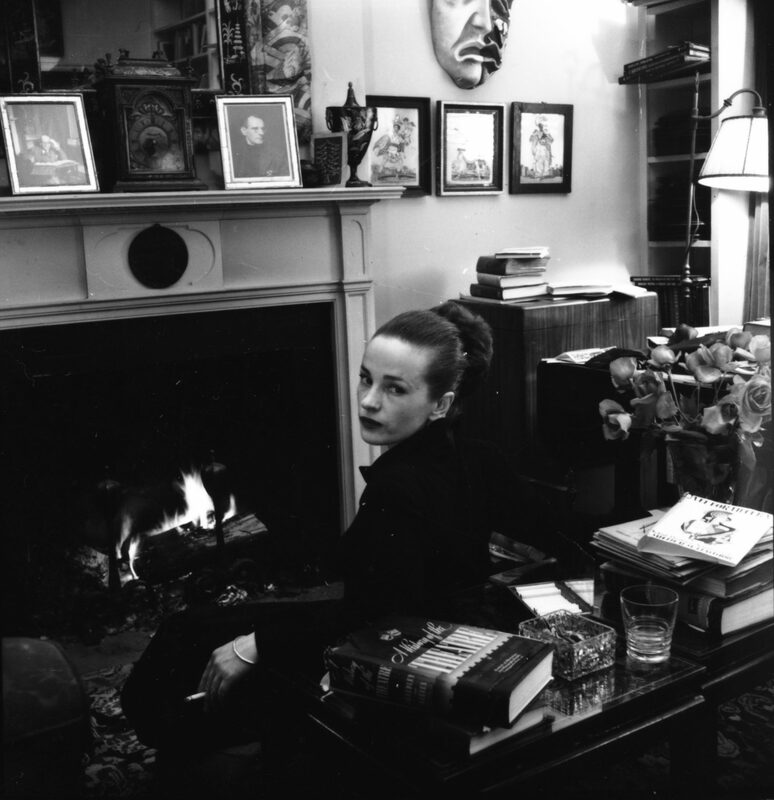 Maeve Brennan died in 1993, at the age of seventy-six. Belinda McKeon is the author of two novels, Solace (2011) and Tender (2015). She is also a playwright. She teaches at Rutgers University and lives in New York. I don't know whether in Ireland she is considered an Irish writer or an American. In fact, she is both, and both countries ought to be proud to claim her.